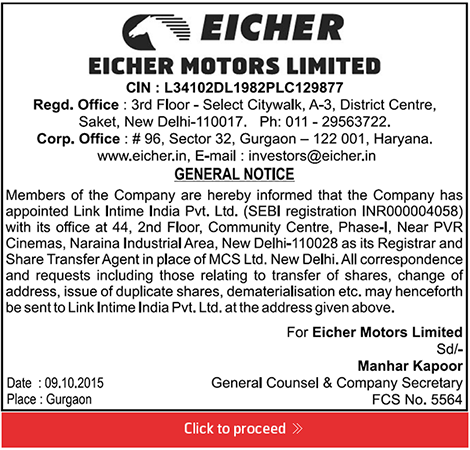 Mr S. Sandilya is presently Chairman, Eicher Group. His working career spans over 44 years. 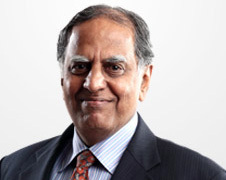 He started his career in 1969 with DCM group of companies at their Group Headquarters in the Finance function. After a year's stint with DCM he joined Union Carbide where he worked for five years in three locations namely Delhi, Kolkata and Chennai in Systems as well as Finance and Accounts. He has been a part of the growth journey of the Group and held various positions in different business units. 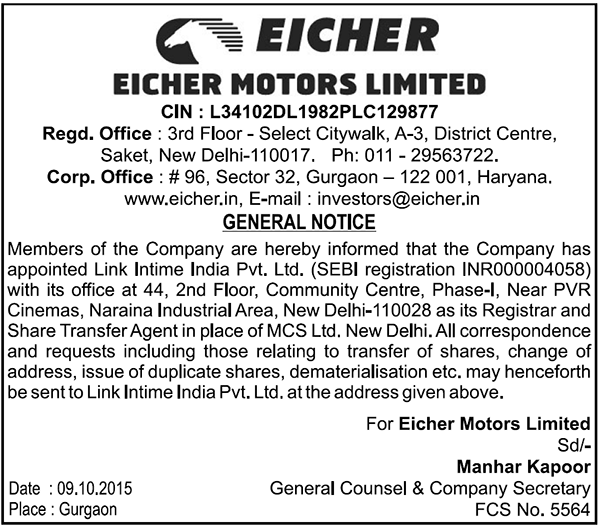 He was the Managing Director of Eicher Motors Limited, the Commercial Vehicles Manufacturing business unit of the Group till 1998 before moving to the Group Office to take responsibility for Group Finance and Strategic Planning in addition to being the MD of Eicher Motors. He was appointed Group Chairman and CEO in April 2000. The group's portfolio at that time included Agricultural tractors, Commercial vehicles, Motorcycles, Engineering Components, Engineering Solutions and Business Consulting Services. He is the Non-Executive Chairman from 2006 after superannuation.